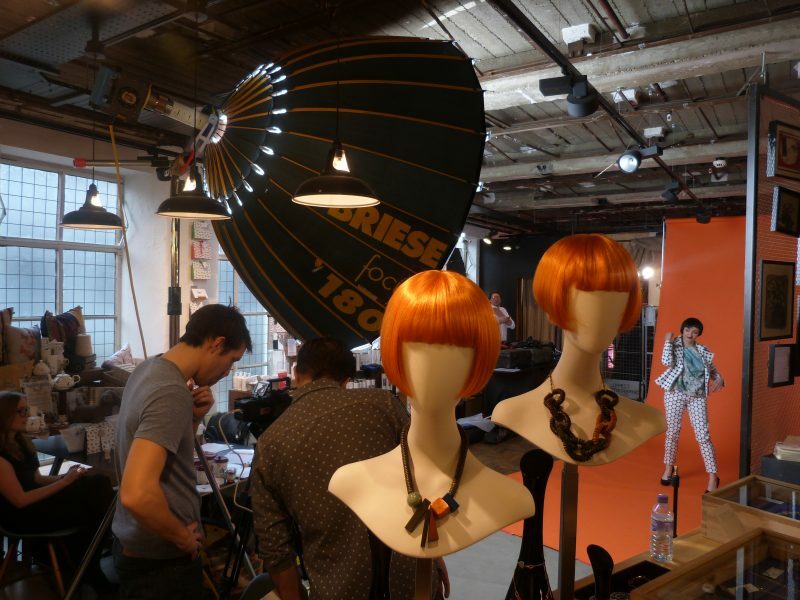 The new season Mary Portas collection has launched at House of Fraser Birmingham. For the first time, the Mary Portas collection is available to buy on Level 3 of the store and features a host of wardrobe classics including the ‘no-brainer dress’ with pleats that fall on your body in flattering pontaine material, the ‘Throw on Jacket’ that works perfectly with a maxi skirt or a trouser for a relaxed Parisian look and the ‘Geometric Tunic Dress’ which is 100% silk with pockets at the side that can be worn with a belt or without. Whatever your style there will be something that works for you – be the first to explore the collection at the Corporation Street store.